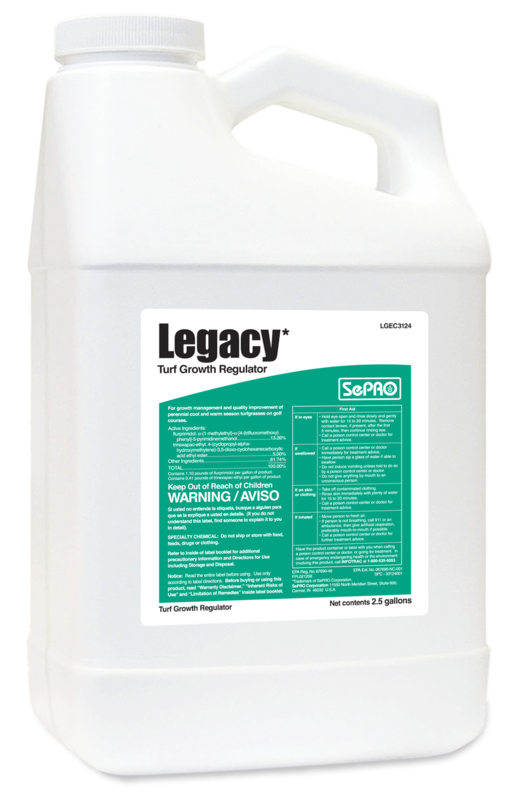 Legacy incorporates two active ingredients delivering unmatched turf growth regulation. SePRO Plant Growth Regulators (PGRs) deliver superior growth regulation for golf course superintendents, sports turf managers and professional lawn care operators. 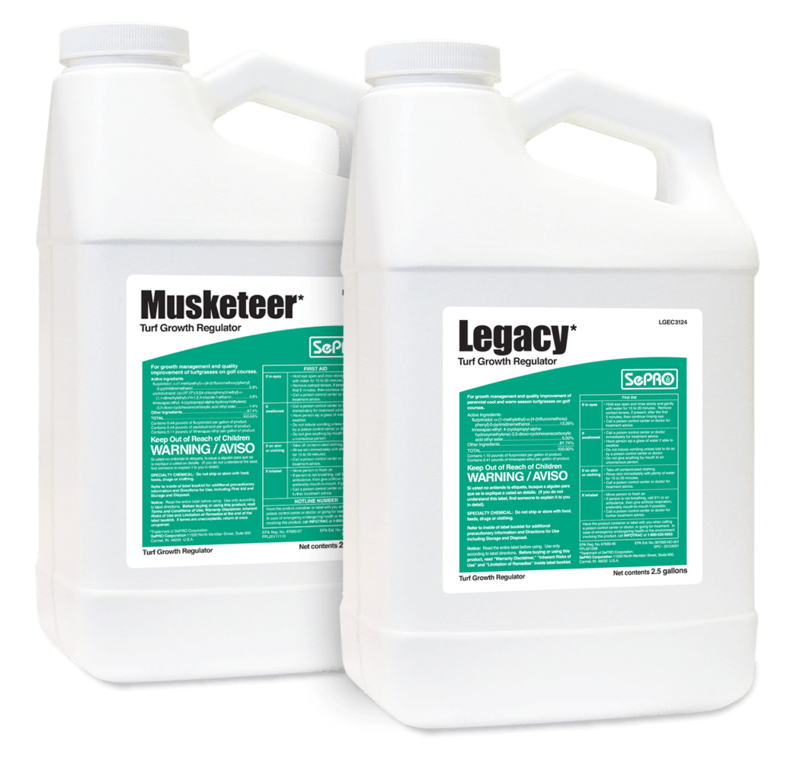 The premier PGR for turf quality enhancement and Poa annua suppression. 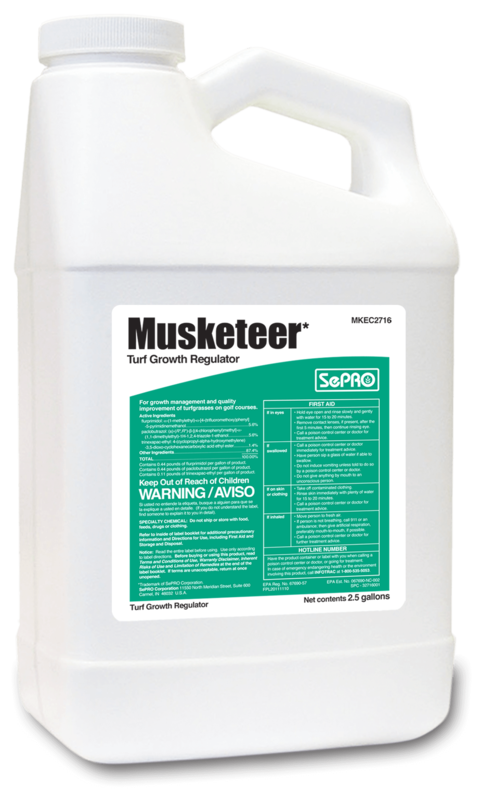 Combines three PGR technologies to uniquely and effectively regulate and enhance targeted turfgrasses. 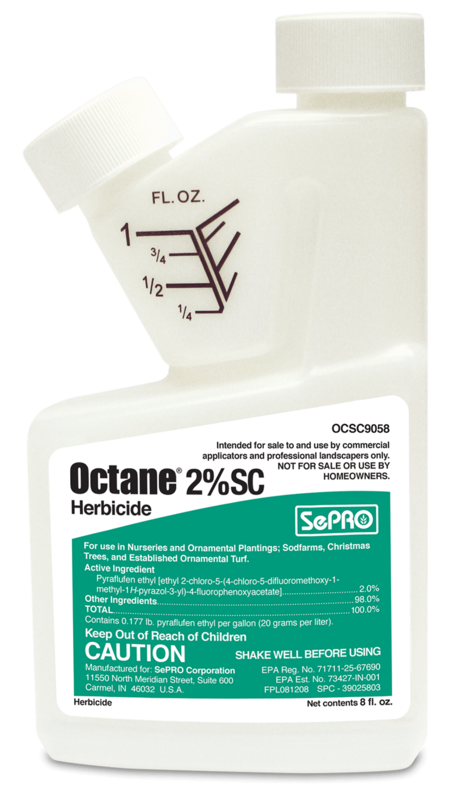 Provide the fuel needed for a rapid kill by adding Octane herbicide to your current broadleaf weed control program.